What is a folx file and how do I open a folx file? The .folx file extension is called that because it is a Folx Download File, which means that all files downloaded from Folx Download Manager are .folx files. Folx is a very controversial download manager because it has its good and bad sides. Folx is good because it is user-friendly, meaning whether the user is a beginner or an expert in Folx download, downloading files using the software would be easy. Downloading .folx is also convenient because it includes information about the file downloaded. The information could be the type of file downloaded, the title, the size as well as other basic download information. On the other hand, Folx may be bad for some because it is an exclusive Mac OS X download manager. It is only available for MAC downloads. 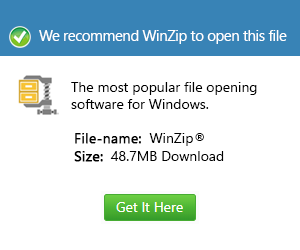 One may need to download the Folx Download Manager in order to open .folx files unless the user has a .folx file converter and opener software to convert the format into one that other available application in the computer can open.